Boston. The place where, 245 years ago, a whole bunch of upset colonists dumped crates of tea into the harbor. Also the place where the 10-1 underdog Red Sox brought home another World Series championship. Once again reminding the world that they shall not be underestimated or a small group of Bostonians will take matters into their own hands. As gamers, we like taking things into our own hands. Like controllers, keyboards and mice. And headsets. Except when they’re on our heads. As annual hosts of PAX East, Boston has carved a special place in our hearts, and not one that is shaped like a cup of tea but rather a pint of Guinness. 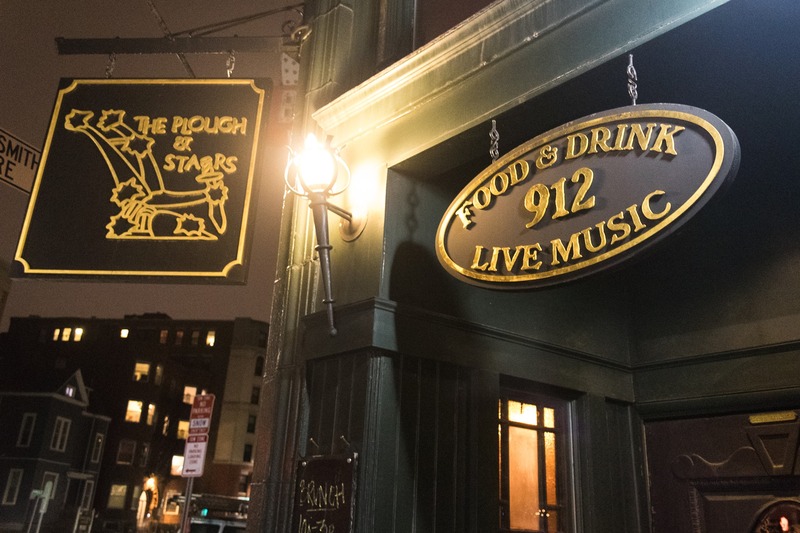 With all the great Irish pubs like The Plough and Stars (check out their meatloaf), LFGdating looks forward to eating and drinking our way through PAX East once again. If the special is meatloaf, order it. It’s worth the wait. You know what you can do while you wait? Drink a Guinness! And yet, Boston offers so much more. We’ll be 2 weeks too late to watch Dropkick Murphys live. We could watch a good Eastern Conference showdown between the Celtics and the Pacers. Or we can attend the always fun PAX East after hours parties strewn about the downtown area. If you think what you see during the day is crazy, wait you see attendees at 1 A.M. with a couple (or much more) drinks in them. That’s the party right there. Earning a receipt from The Phoenix Landing that only included 8 Guinness’ and an order of nachos. Launching LFGdating.co.uk, our standalone UK site! Pax East 2019 will be even better. Of course, we look forward to walking the floor and making new friends with Indie devs and Twitch streamers. We also look forward to the insane cosplay that will be on display (again). What we’re really looking forward to though is walking the Boston Convention and Exhibition Center and meeting LFGdating members who have met meaningful people on LFGdating.com. Another reason we’re amped to arrive in Boston is because this year we’ll be running at full steam. We are closing in on launching our iOS and Android apps in the coming month. And before you say it…we know. It’s a long time coming. Matches are not actual size. Most likely. Take a look at that Matches screenshot. Clean, crisp, full. 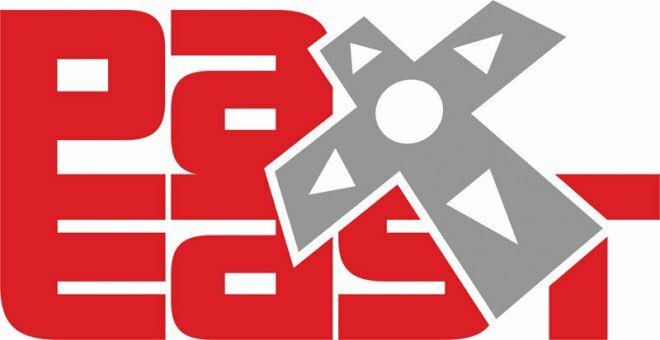 Coming to PAX East 2019? Let us know so we can see you there! Until then, visit us and start your profile today. You never know who you’ll meet until it happens!